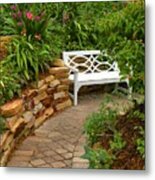 White Bench In The Garden is a photograph by Rosalie Scanlon which was uploaded on January 13th, 2010. 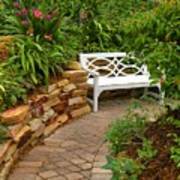 Pathway in stone leading to a white bench surrounded by beautiful plants and flowers. 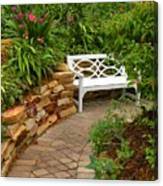 Image taken at a Butterfly Estates in SW Florida. Congratulations Rosalie!!! Your lovely garden image, "White Bench in Garden" is featured on the Gardening Perfection FAA homepage! Liked and Faved forever!!! 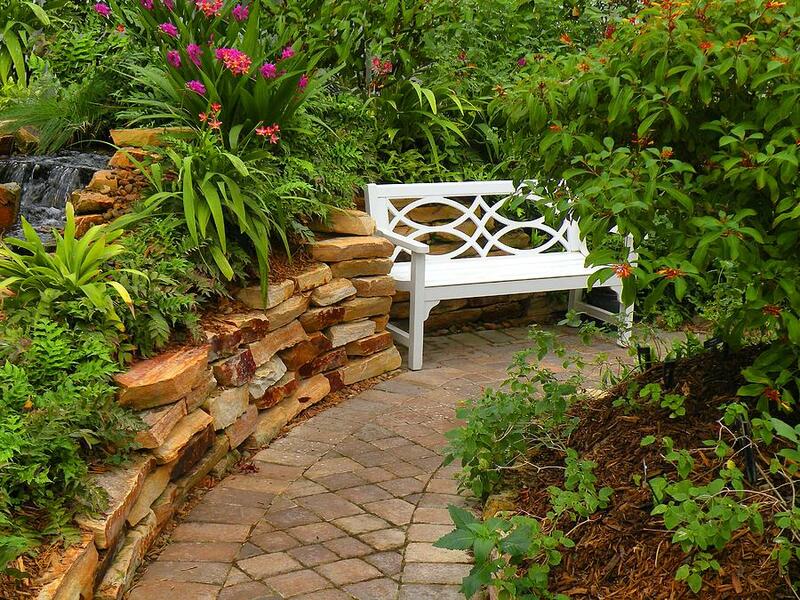 Thank you for sharing this beautiful garden setting!! !